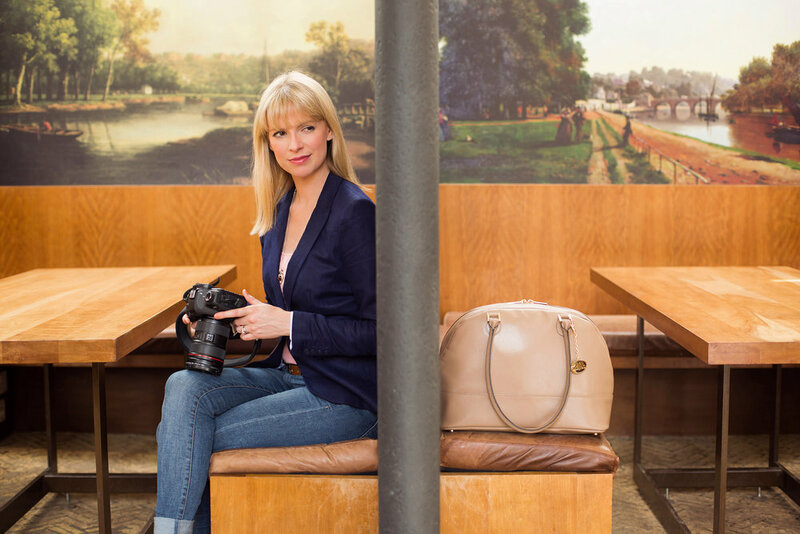 I offer commercial photography to anyone seeking a set of photographs for their business, project or portfolio. On this page, you can see a selection of past commisions, done for various organisations and private commissions. Please feel free to brows through, and to get in touch if you would like to commission me for a project. I have worked for Sculpture Commission on several occasions, documenting the process of wax figure creation from sculpting and moulding to hair insertion, colouring and final figure photography. Please get in touch if you would like to discuss a similar commission or if you require sculpture/artwork photography. 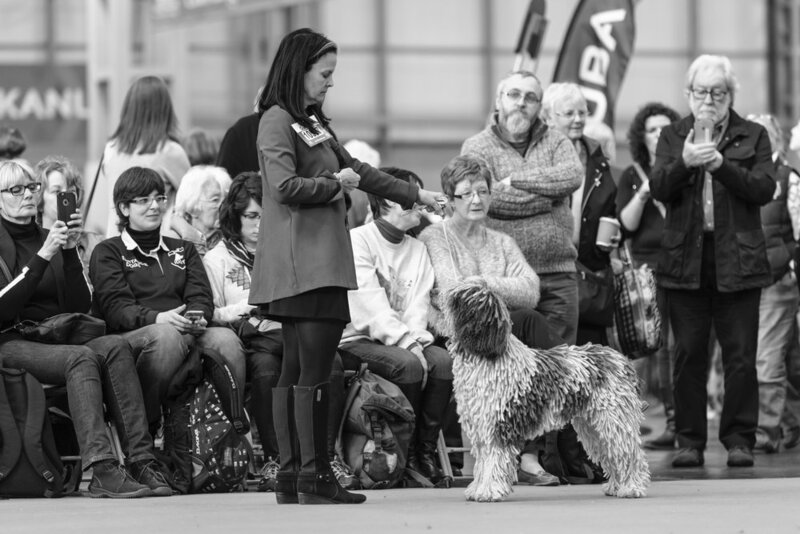 I was commissioned by lovely Faith to take photographs of Jango, the Spanish Water Dog, during his first European appearance at the Crufts Dog Show, in Birmingham. 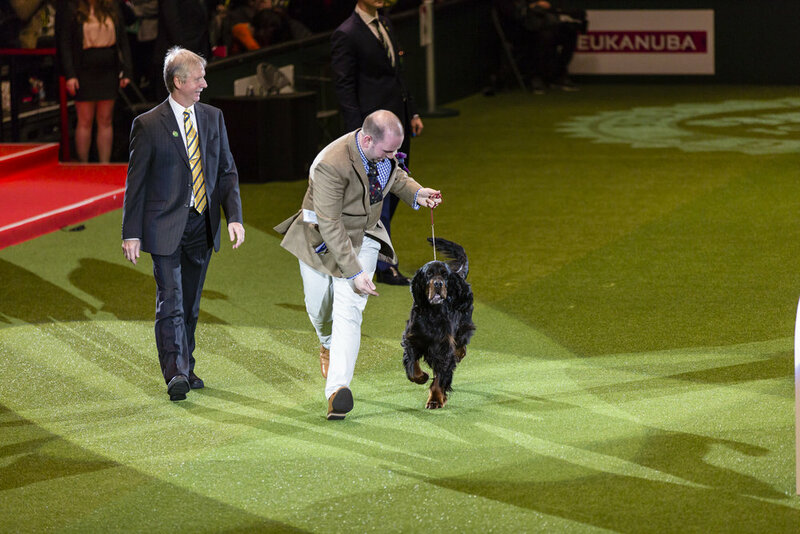 It was an absolute pleasure to document this exciting time for this show dog and his family, and to visit the Crufts for the first time. For more information on Jango, please click here. This was a very special commission as I’ve been a patient at this practice since I was a child. The photographs were needed for a brand new website, which you can see here. I have nothing but good things to say about this practice, and would highly recommend them to anyone living in, or visiting Belgrade. 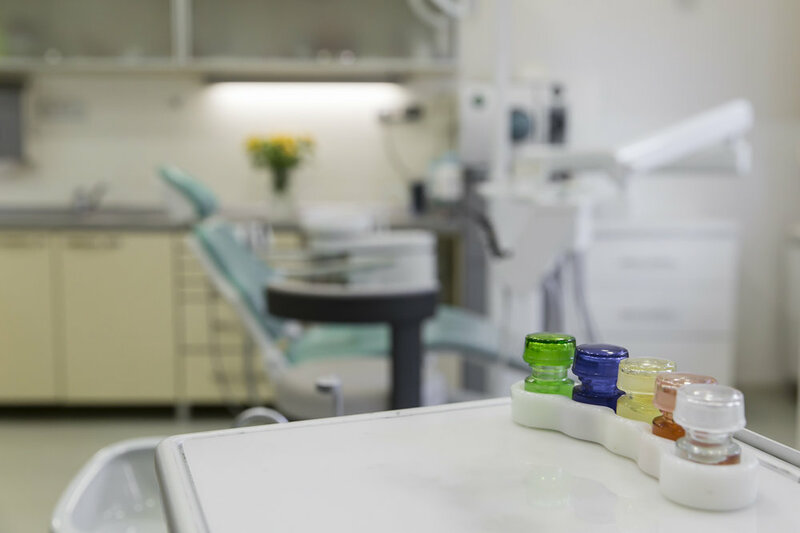 Great facilities, professional service and an amazing team of people! 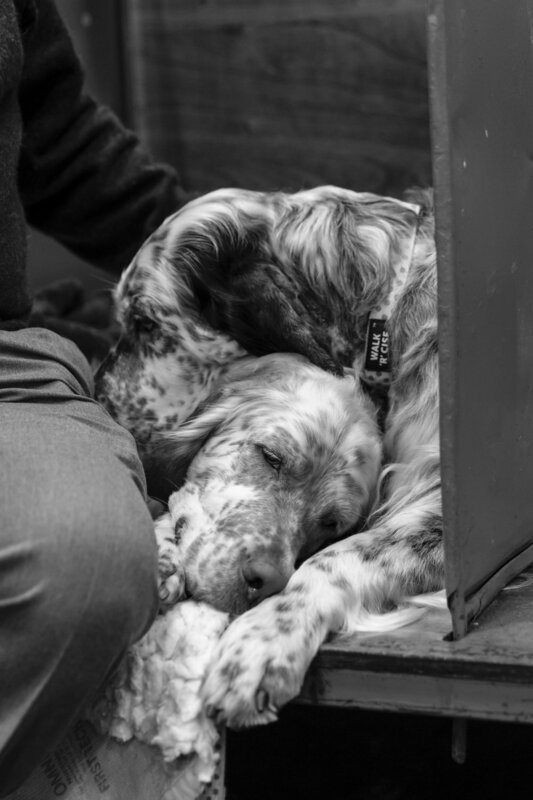 As London and Surrey Pet Photographer, I love photographing dogs - dog portraits, dogs at play, and documenting the special bond between dogs and their owners. This was a slightly different commission, but one I really enjoyed doing. 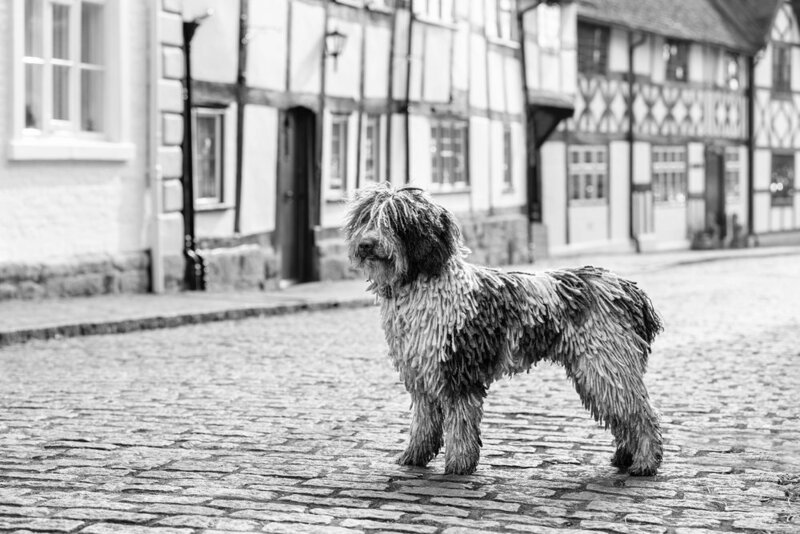 The brief was to photograph the company’s dog groom facility, doggy day care, their dog walking service and shop, all based in Hampstead, London. A lovely bunch of people, lots of happy dogs and an A star grooming salon! Check out their website for some more of my photos, and info on dog walking, dog grooming and doggy day care! 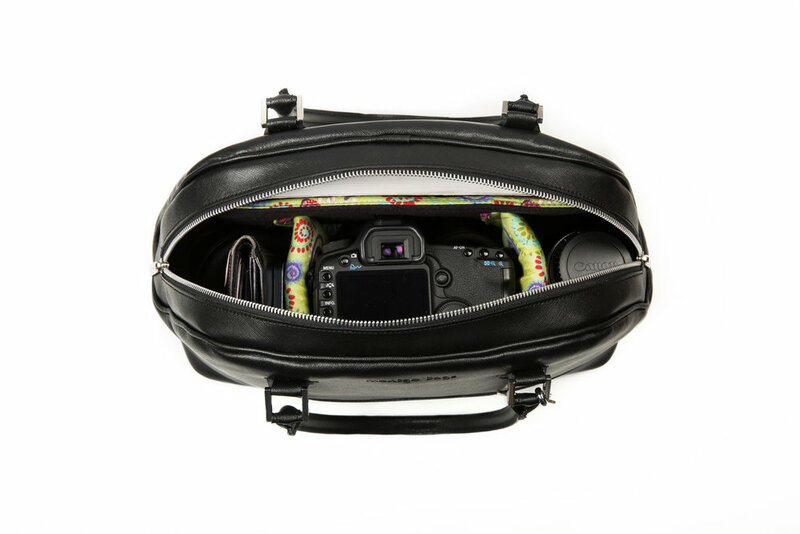 Montgo bags are stylish leather bags, designed specifically to carry cameras, iPads and computers. They are all hand made in Spain. 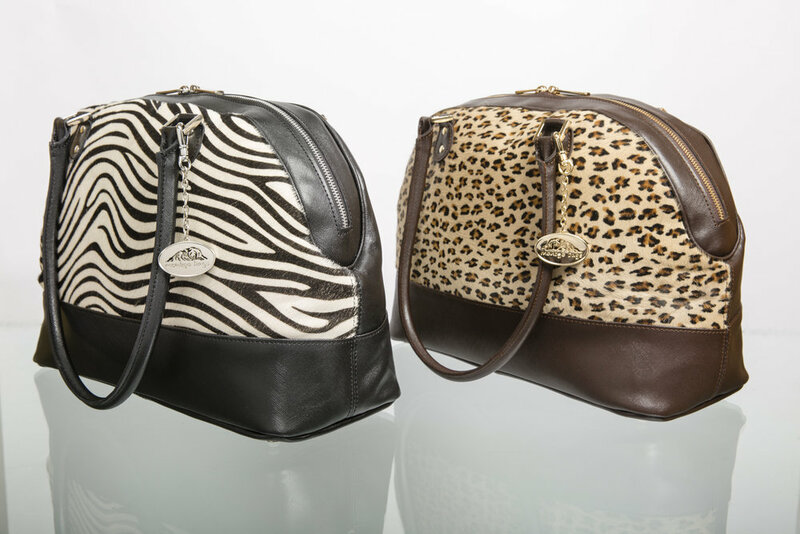 The company was created by Kimberly, who is full of energy and enthusiasm for this brand, which focuses on producing a small, high quality range of handbags. To view their full range, click here. 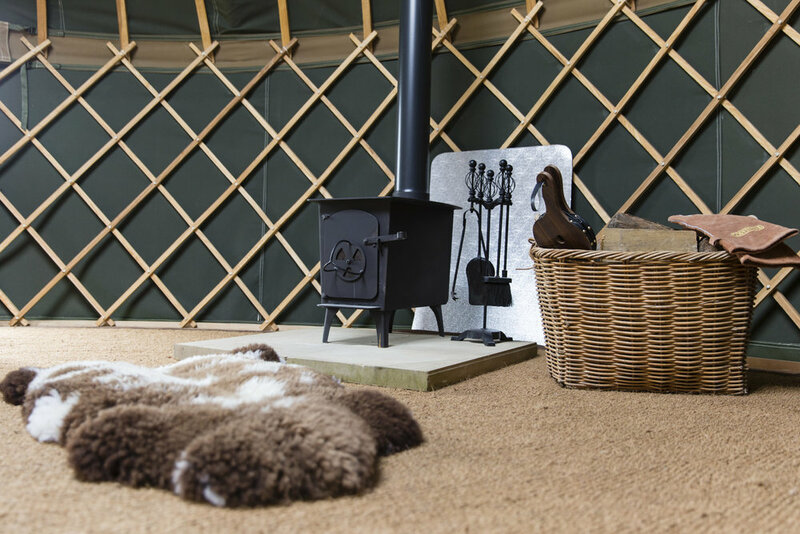 Surrey Hills Yurts is a family-owned eco friendly glamping site in the heart of the Surrey Hills. 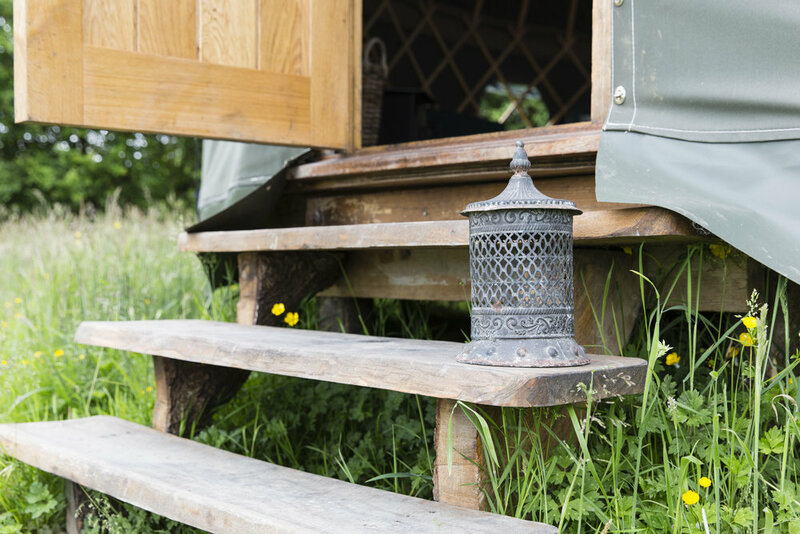 I was commissioned to take photographs of the yurts and the facilities - a selection of these is shown here. This is a fantastic place run by great people! If you fancy a weekend escape or a holiday in the countryside, check them out!